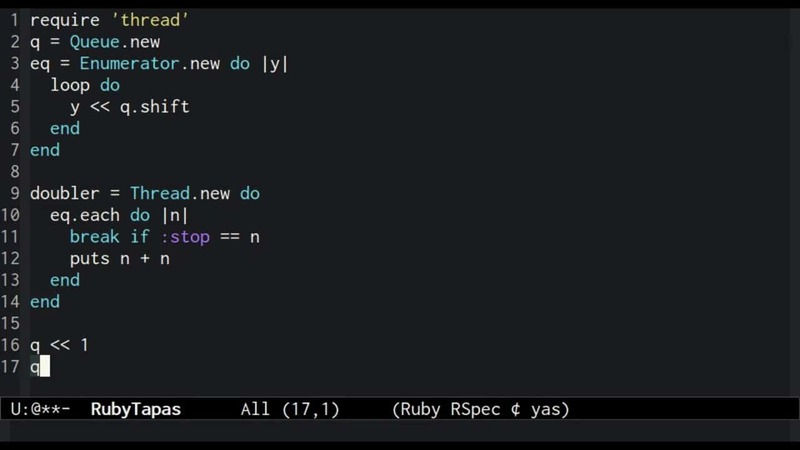 Have you ever been working with a collection object from some third-party API, and been surprised to discover that it doesn't support Ruby's ubiquitous #each protocol for iterating over elements? Let alone the full Enumerable method set? 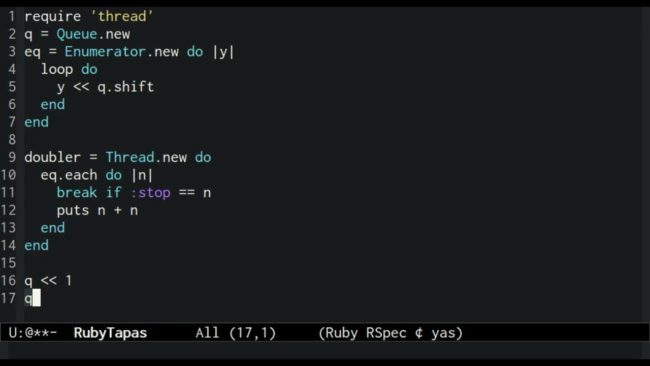 In this episode, you'll learn how to use Ruby's Enumerator library to quickly put a fully-functional Enumerable wrapper over any type of object.